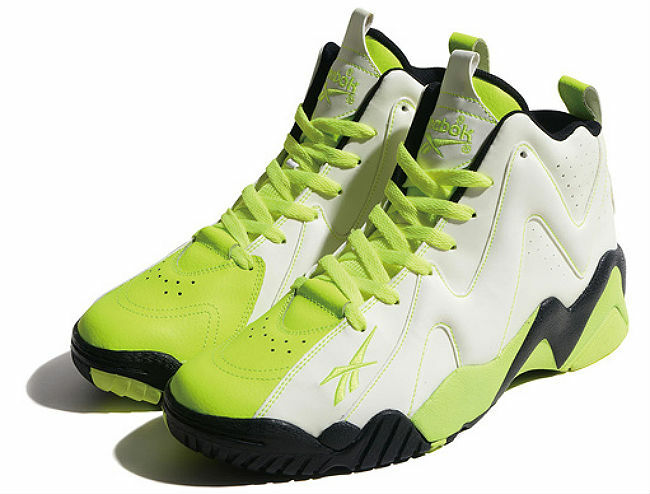 With another successful round of re-releases under its belt, Shawn Kemp's Reebok Kamikaze II will move on to new colorways later this year. 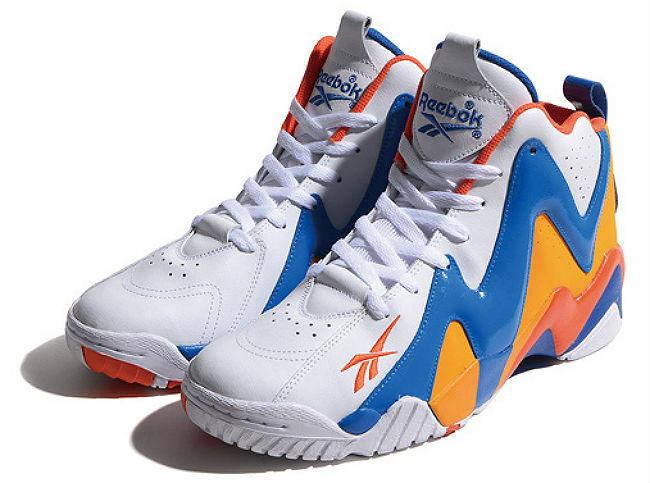 Below is a look at two Kamikaze II styles that weren't part of the model's original '95 run. One pair is decked out in varying shades of green, including an eye-catching neon hue. Strangely, the other shoe seems salute the Oklahoma City Thunder, who replaced the Seattle Supersonics when Clay Bennett and company decided to relocate the team in 2008. No drop date for either of these pairs yet, but be sure to check back for future details.